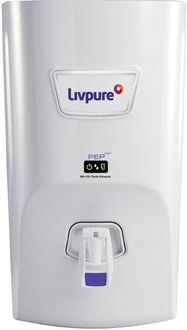 The water purifier market segment in India is flooded with products, and there is fierce competition amongst companies. 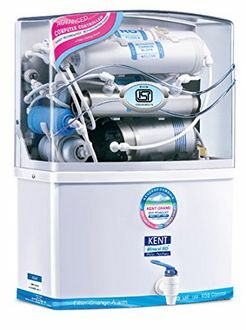 Once established by Eureka Forbes, the market today has many players such as Kent, Livpur, HUL, Pureit, Bluestar and Aquafresh. A large number of players means an extensive product range to choose by the consumer, which also translates into a vast price range to buy. All these products come with great features suited to your needs and budgets. The price range starts from as low as approximately Rs. 4000 and can go until Rs. 36000. This means that all varieties will have their unique features which will suit different requirements. 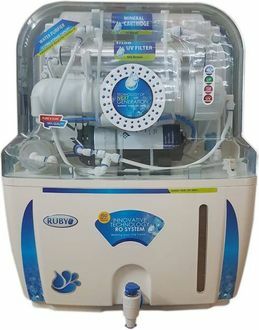 The 120 products in this category can be compared at our site, and the price list is updated on 20th April 2019. 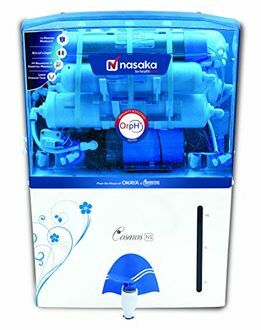 With such a vast product range available in the market, the consumer needs to know what is best suited for him. 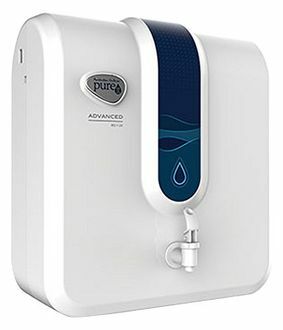 The purifiers come with class-leading technologies such as reverse osmosis purification, UV treatment etc. 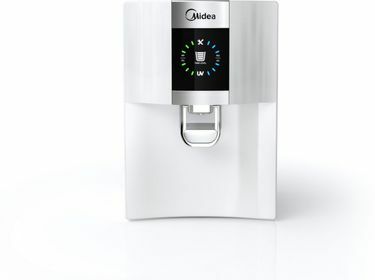 They can also be classified on their storage capacities which start from 6 litres. 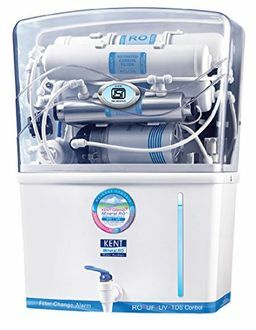 Companies such as Eureka Forbes and Kent provide excellent after-sales service, which again can be a catalyst while buying these products. These products are readily available online and can be bought through the leading online marketplaces like Amazon, Flipkart and Snapdeal.